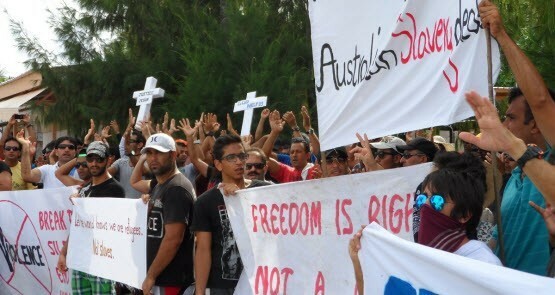 Are asylum seekers on Nauru free to come and go as they please? The government of Nauru has announced its asylum seeker detention centres will be "open centres", with detainees allowed to leave if they wish. Will the open centre save the government from a High Court loss? 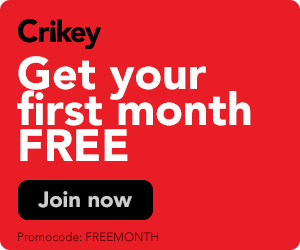 The government of Nauru announced on the weekend that the detention centre paid for and contracted out by the Australian government would become a 24-hour, seven-day-a-week "open centre", with approved asylum seekers allowed to leave the facility and go out into the community.